Football magazine ELF did an interview with these two Danes before they left for the world cup in Russia. 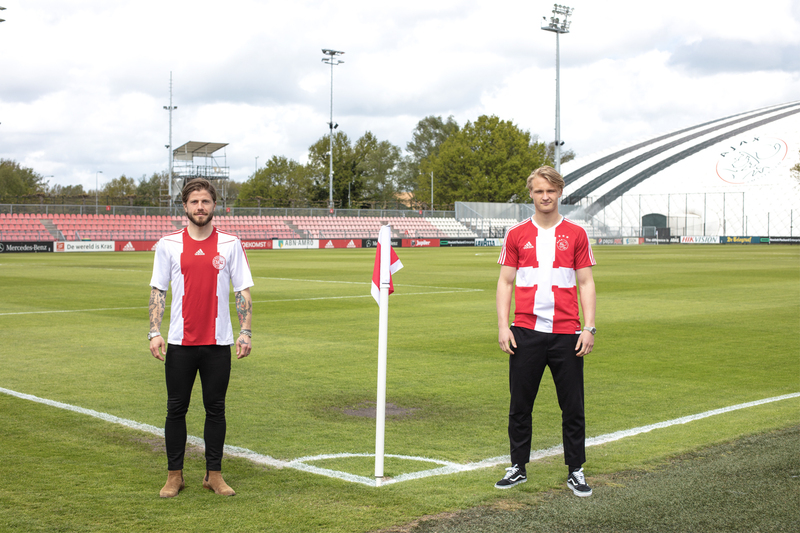 We thought of making our favorite Ajax Danes just that: an Ajax shirt made out of Danish fabric and a Danish flag out of Ajax shirts. The guys loved it and wore them with pride. We hope they will do well at the world cup and hope to see them back next season at Ajax.